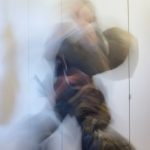 We are proud to announce that our performance “Traces of Tissue” is selected to participate in the Site Specific Performance Festival at the Prague Quadrennial the June 6-16 2019. The performance will during the festival period be shown 5 times. More information will be announced in 2019. 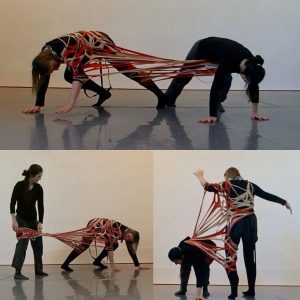 Visual artist/costume designer Charlotte Østergaard (Denmark) and somatic dance/theatre artist Sally E. Dean (USA/UK) have joined forces in an international interdisciplinary collaborative project called BETWIXT. 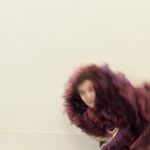 Together they are looking to create a choreographic work where the costume and choreographic material co-create both the movement and the costume itself. 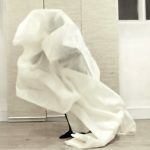 How does the material of the costume move/shape the body and how does the body move/shape the costume? At a residence at Hawkwood Artist Residency (2018) in the UK we explored the relationship between how the costume moves/shapes the body and how the body moves/shapes the costume and last, how costumes are attached to multiple bodies and affect our relationship to each other. 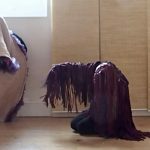 Charlotte Østergaard (DK) is a visual artist in between costume, object and textile who over the last 23 years has worked with the body as a cultural and artistic expression. 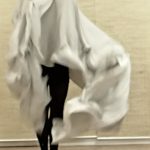 Charlotte has designed costumes more than 50 contemporary dance performances for numerous dance companies and independent choreographers in Denmark and abroad, several of which has received theater awards. 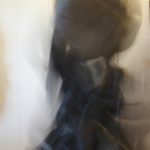 Charlotte has received several grants from the Danish Art Foundation and has exhibited at juried national and international exhibitions. 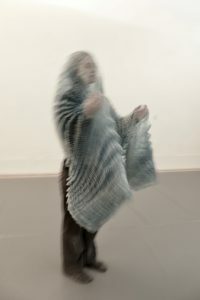 She has exhibited and presented papers on several of her independent artistic research projects at international conferences. In 2015 she was employed at the Danish National School of Performing Arts (DDSKS). At DDSKS Charlotte has developed an artistic research project “Textile Techniques as a Potential for Costume design”. 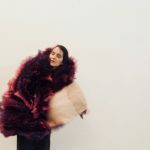 She recently received funding from The Danish Cultural Ministry to continue the artistic research on costume to develop a method to bring physicality into design process. 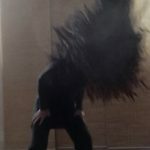 Sally E. Dean (USA/UK) has been an interdisciplinary performer, performance maker and teacher over 20 years – in university, professional and community settings across Europe, Asia and the USA. 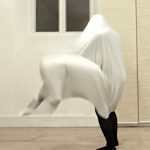 Her teaching and performance work is highly informed by somatic-based practices, her cross-cultural projects in Asia and her background in both dance and theatre – integrating site, costume and object. Her work has been supported by the Arts Council England and the British Council. 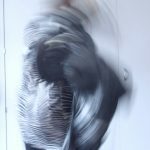 Sally has led the Somatic Movement, Costume & Performance Project since 2011, designing ‘Somatic Costumes’ that elicit psycho-physical awareness, in collaboration with costume designers, that lead to workshops, performances, films, publications and talks. Her writings are published in ‘Studies in Costume and Performance’ Journal (2016), ‘Dance and Somatic Practices’ Journal (2011, 2015, 2017), ‘Scene: Critical Costume’ (2014), and a chapter in ‘Embodied Lives’ book (2015). She is an MPhil Candidate at Royal Holloway University (Drama/Theatre/Dance).